Many people go for skin lightening treatment, medical treatment, apply imported creams and lotions to lighten their skin tone in order to get fair skin. But even after doing all these, the results are nowhere close to their expectations. On the other hand, these treatments end up in side effects, allergies and other medical complications. To help you out in such situations this article comes handy with natural remedies to get fair skin and you will see the results within a week. These tips won’t harm your skin as these are the things of regular consumption and used daily by us in some or the other form. While said that, we strongly believe that Fair skin is just a notion very much suitable for books and magazine, it your inner beauty which matters the most. Following the below given tips will help you make your skin healthy and glowing which in turn will add on to your existing beauty. Before using these tips make sure you do not have any allergy to specific ingredient mentioned below to avoid any kind of trouble. An apple a day keeps a doctor away. An apple also keeps a darker tone away. 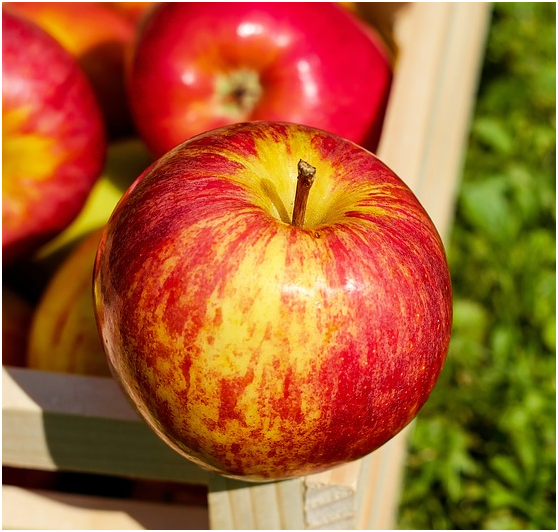 Apple can help you lighten your skin tone. Peel an apple and soak it in milk for 20 minutes. Then grind the soaked apple to make a cream paste. Place this paste in a freezer for 10 minutes. Add lemon to this paste and apply this cream on your face. Wash after some time with cold water and then massage with ice cube. Continue this for a week and you will have a baby soft smooth skin. Make sure you are using fresh apple and lemon to make this to avoid any kind of side effects. Banana is also used for the smooth skin. Banana mask is effectively used to nourish your skin. Just simply mash bananas and apply the paste on your face. 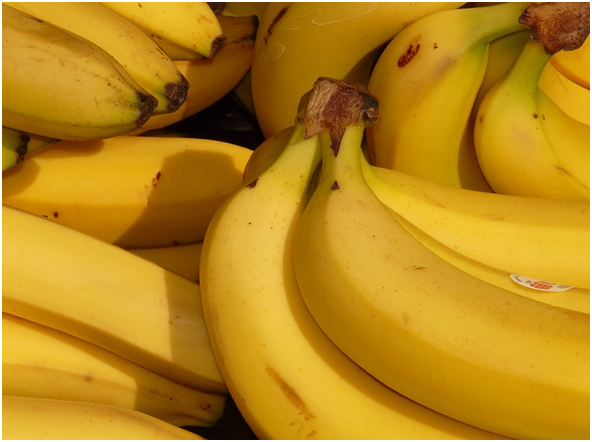 Bananas are tonics for skin and hair as they are rich in moisture and shine. During winter add milk to bananas while mashing them. This will save your skin from becoming dry. This mixture can be applied to face and neck. 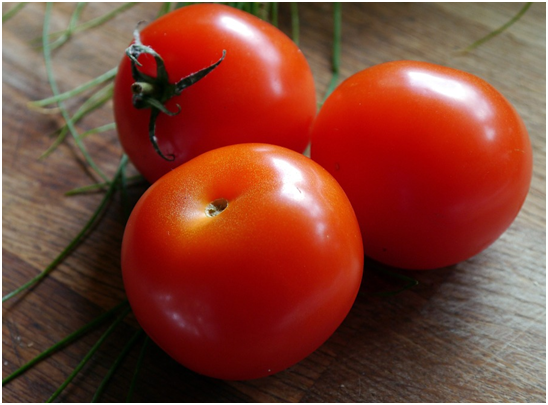 Tomato is the best home remedy for removing skin tan. Your skin tone lowers because of tanning. Blend 2-3 tomatoes in a blender. Add 1-2 spoons of lemon juice to it and then add gram flour. Make a smooth paste of this mixture and gently apply it to your face daily before bath. This remedy is believed to give result in less time with almost zero efforts. What you have to do is, just take rose petals and soak them in water for a day and then wash your face with this homemade rose water. If possible, whenever you wash your face, wash it with rose water. Be cautious; do not use soap when using rose water. 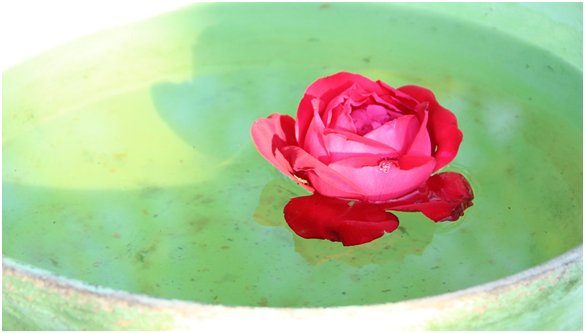 You can use readymade rose water as well which is easily available at Amazon. Many brands give rose water in the spray bottle form as well. You can carry these bottles wherever you go while travelling as well. Washing face with Rose water after every hour or two helps keep moisture in the skin and keep it fresh. 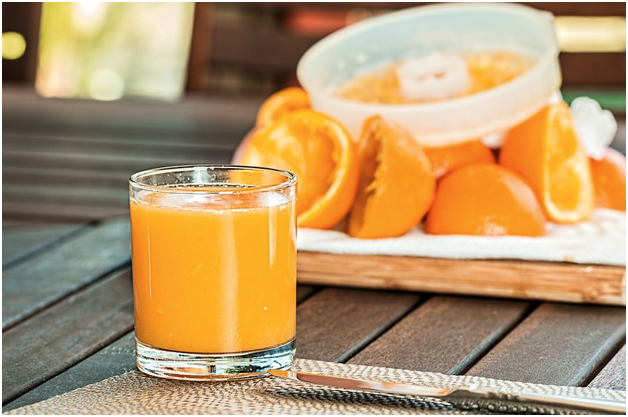 As healthy is Orange juice for your health, so is it for your skin. Orange juice is an effective skin toner. Take 2-3 teaspoons of orange juice and then with the help of a cotton apply it on your skin and face. Let it stay on your face for 5 -10 minutes and then wash off with cold water. You can also add turmeric to the orange juice for enhanced results. These are the simple home remedies you can try as an alternative to your medical treatment. These remedies are safe and sound for your health and skin. In case of any allergies make sure you consult your dermatologist.